We are a little bit more than just a Coyote Hunting Outfitter. 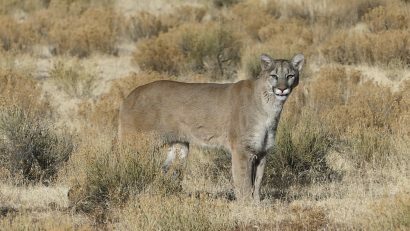 We generally hunt 3 species of predators: Coyote, Gray Fox & Bobcat. Depending upon the client, we cater how we call or what we hunt for. Coyote hunting is our passion and we strive to be the best Coyote Hunting Outfitter in the business. 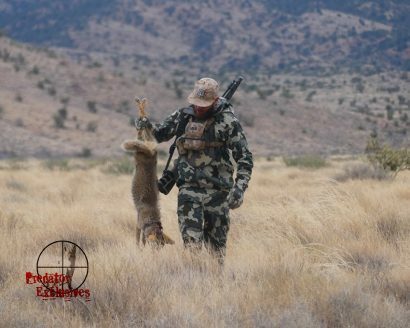 We take hunters out who both want to learn and want the experience of calling coyotes.